Meet The Team! Call Us Today! Divorce waiting period reduced from two years to one! 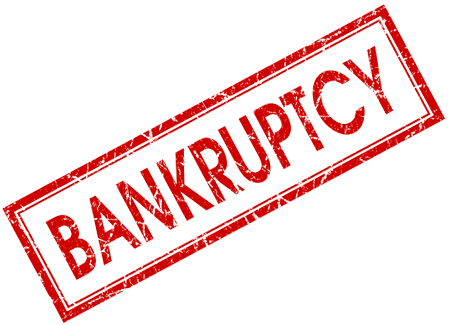 Thinking of filing for Bankruptcy? Welcome to Feldman Law Offices, P.C. 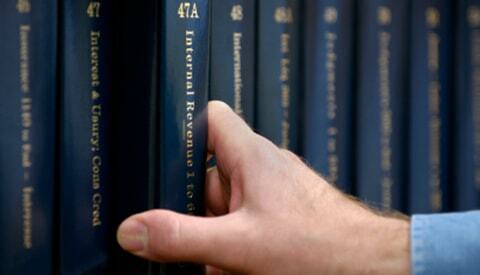 Since Established in 1973, the goal of Feldman Law Offices, P.C. 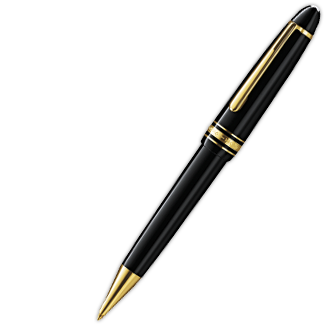 is to provide each client with personal, caring and aggressive legal representation. Samuel and Lynn Feldman, and Priscilla Natale, Attorneys at Law, will provide the highest level professionalism, offering aggressive legal representation for each and every client. Do you live in Pennsylvania and have a question about bankruptcy or divorce? Learn more about your legal options and let our seasoned attorneys lend their experience to you! Are you facing a life changing event like bankruptcy or divorce? We understand the difficult situation ahead of you and we are here to help. 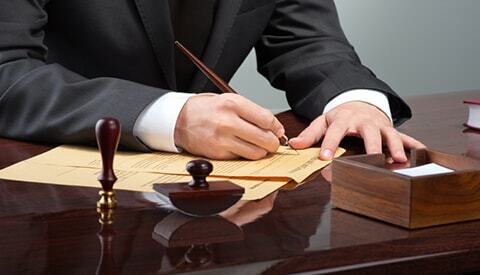 Our aim is to see that our clients resolve their legal issues and get their lives back on track as soon as possible. Debt can be overwhelming. Debt resolution can be just as daunting. We are here to help you find a solution and navigate the entire process. We specialize in Chapter 7, and Chapter 13 bankruptcy proceedings and will be looking out for your rights every step of the way. With our experience in Real Estate law, we can also help you successfully navigate a foreclosure as well. Family is the most precious thing one can have. Protecting your family and your family's best interests are our prime concern. We will vigorously represent you in any family law matters including: divorce, division of assets, and child custody & support. We can also protect your assets and your family's future by estate planning, establishing any type of will, or solving inheritance disputes. There is no charge for an initial consultation at Feldman Law Offices, P.C.. All fees and costs are discussed at the initial conference. 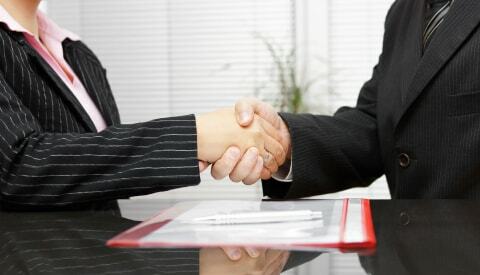 When the attorney-client relationship is established, the fee arrangement is reduced to writing for the benefit of the client. With over 40 years of experience, We understand the difficult situation clients are in when they face such issues as bankruptcy or divorce. The Feldman team is here to assist clients in resolving legal issues and moving on with their lives. If you need advice with legal matters including, bankruptcy, family law and divorce, real estate, business or estate planning, call Feldman Law today!